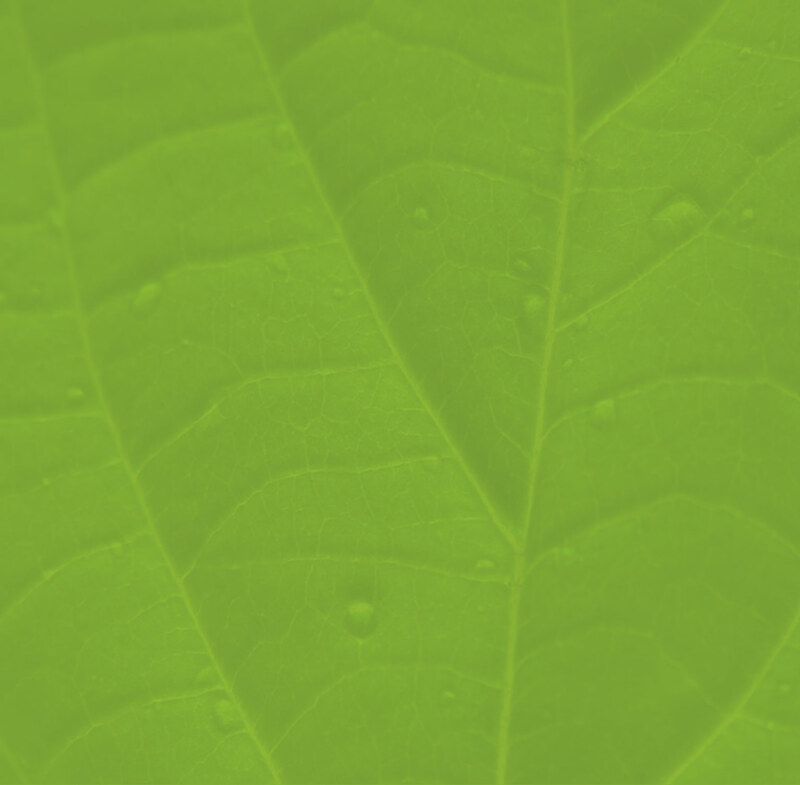 The questions presented here are a selection of what we normally are placed by our clients, as well as those that we consider relevant to be answered. If you have a question which is not posted here, we would be pleased to answer it through our contacts. Anyway we always recommend our menu “Terms and Conditions” reading. What is the fitness level required to participate in your walks? Our tours include different difficulty levels, from the accessible to the whole family (read carefully, please, the minimum age limits advised in the technical information described in all walks), to those that require a higher level of physical demand. 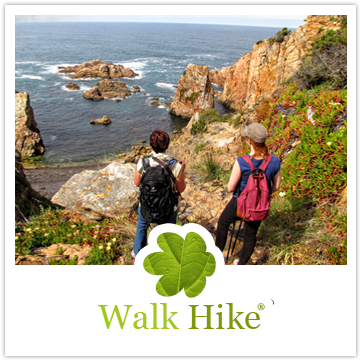 All our walks are properly identified with their difficulty level, as well as with additional technical information. 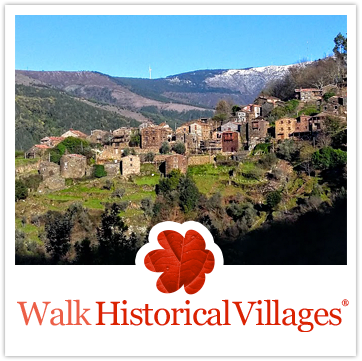 However, if our technical data sheet per walk isn´t enough enlightening, we would be pleased to give you more details through our contacts. What is the minimum and maximum groups size? Our groups are limited to a maximum of 16 people and a minimum of 4 people. 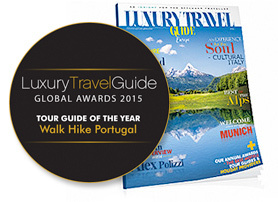 Thus, we not only reduce our environment impact, as well our walks became more engaging and enriching experiences. For larger groups, please contact us, as we have alternative solutions. For small groups of less than 4 people, will be charged a supplement depending on the walk you want. Are your walks accessible to children? On all our tours we present the recommended minimum age in the technical data sheet, which ranges between 8 and 12 years. However, the habituation level to such activities by children is a relevant factor to be taken into account by parents. What happens if I and my family are unable to keep the other participants pace? 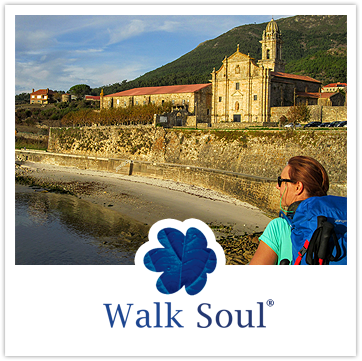 The Walk Hike Portugal main purpose is that each of our walks to be a rewarding experience for all participants, so the pace is imposed by our experienced guides, which is quiet and paused. The comfort of the participants is a priority for us, so that in all walks are included several breaks. Anyway, carefully read the datasheet of each walk in order to make the option that best suits to what you want and your physical condition, as well as your family. 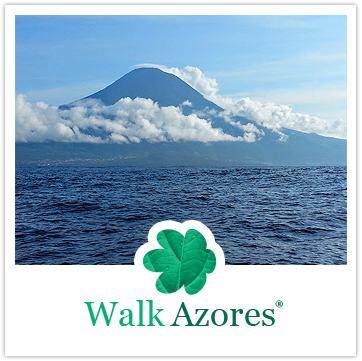 What is your criterion in assigning difficulty levels per walk? If we get late to the meeting point which is the limit for that delay, and what happens if it will be outdated? 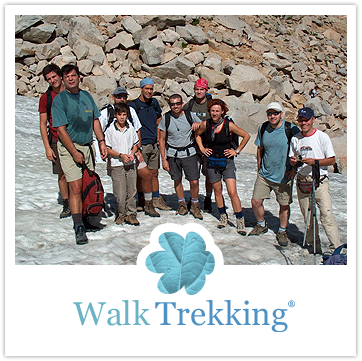 The definition for each walk timetable takes into account the duration of it, thus enhancing the comfort and welfare of the participants. 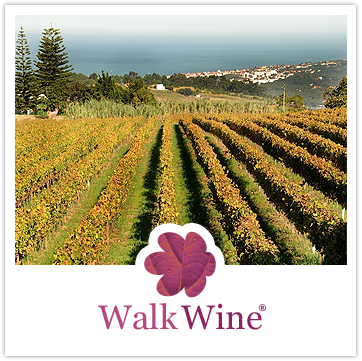 A delay of more than 30 minutes after the supposed activity start, will force Walk Hike Portugal to disclaim liability on the non-implementation of the ride for that customer, as well as the non-return of any amount for the one already paid, under risk to jeopardize the success of the activity for all other participants. Is it possible a walk to be canceled because of the bad weather? If yes, the walk payment already done will be returned? All our walks are outdoor activities, which makes them take place even when the weather conditions are adverse. Nevertheless, in case of our customers security placed in jeopardy, the tours in question will have to be either postponed or even canceled. Please read the item ” Cancellations / Changes ” in the menu “Terms and Conditions”, which details the answer to both questions. And if for reasons of majeure force, we have to give up? Please read the item ” Cancellations / Changes ” in the menu “Terms and Conditions”, which details the answer to this question. How can we make a booking, and how and when it´s confirmed? Please read the item ” Booking Confirmation / Payment ” in the menu “Terms and Conditions”, which details the answer to both questions. If your solutions menu doesn´t satisfies what I want, can you make a tailored one? And at what price? If you do not find in our solutions menu one that corresponds to what you want, we will be glad to create a tailored one. All our activities are modular, so we can easily build one that suits you. However, if what you really want is something disruptive with what we have, we would love the challenge of building an activity that fulfill your expectations. For being a customized service is impossible for us to anticipate a value. What we can guarantee is our ability and expertise to create a tailor activity at the best possible price. If I or someone in my family have an accident during a walk what kind of support can we expect? 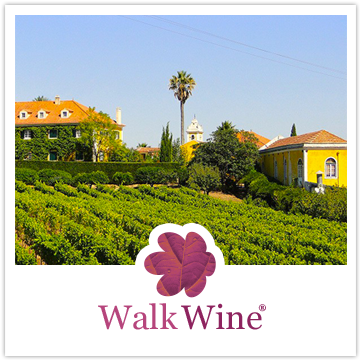 Because it´s a certified company Walk Hike Portugal has all it´s activities covered by the Portuguese legislation compulsory insurance. The insurance issuer is the Liberty insurance company.